Since 1992, GT Roofline have been delivering quality craftsmanship all over the Nether Edge and Norton Lees areas of Sheffield. Competitive prices are one of the many reasons that our customers keeps coming back, along with our years of expertise. Whether you demand a brand new roof, roof repairs to your tiles or chimney stack or Velux windows fitted to a loft conversion, with our vast amounts of industry skills, we can deal with any roofing project, no matter the magnitude. Call us today for a free estimate on all your roof work. All of our roofing work is protected by our insurance backed guarantee, so your guarantee will be honoured completely even if we stopped trading, meaning there's no need to worry about unwanted bills. Throughout Nether Edge & Norton Lees, our professional team are waiting to hear from you. When it’s an expert roofer you demand, talk to GT Roofline on 0114 304 9396. 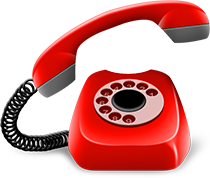 Call us and we'll lay all of your queries to rest. 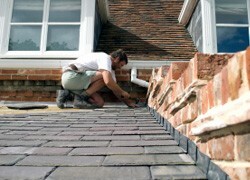 A massive range of roofing services in Sheffield and across the majority of South Yorkshire. 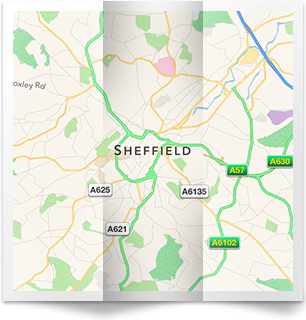 Find out if we will cover your area. 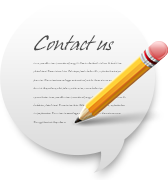 We’re always happy to hear from our customers, but if you would prefer to write rather than call why not use our contact form. Fill in the boxes below and give us a rating!